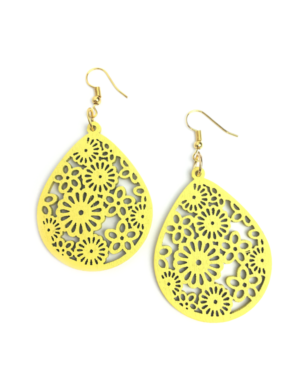 Wow – you’ll certainly ‘strike a pose’ with these fabulously bold earrings! 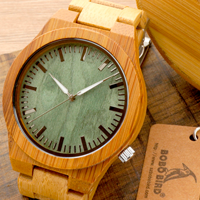 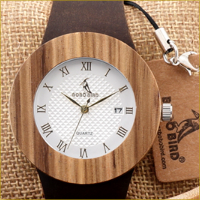 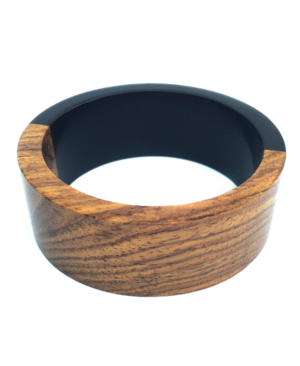 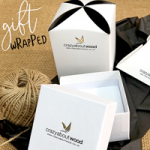 This wood and resin dual colour bangle is a great ‘everyday’ wear – lightweight, easy to slip on and off and the epitome of rustic charm. 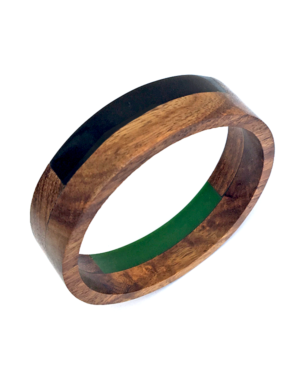 The beautiful rich tones of the sheesham wood are interspersed with two contrasting bands of black and green polished resin. 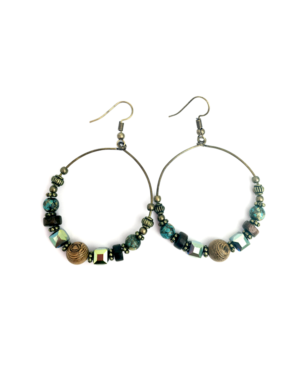 The pretty beads featured in these stylish earrings sit on antique bronze coloured hoops. 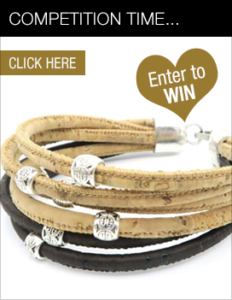 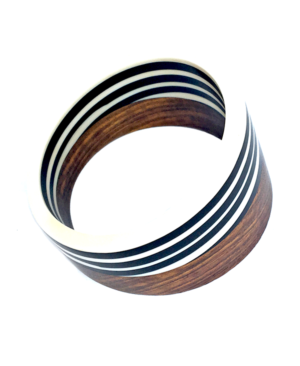 There’s a simple, understated sophistication to this stylish Indian Rosewood Stretch Bracelet. 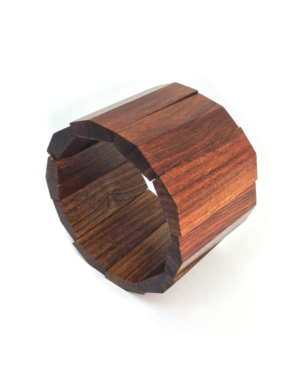 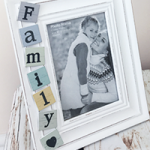 We love the rich, dark tones and fabulous grain of its Indian Rosewood finish. 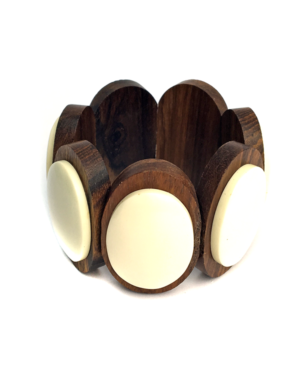 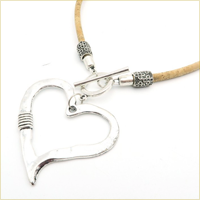 Added to that, its chunky proportions make it a real ‘stand out’ piece of jewellery. 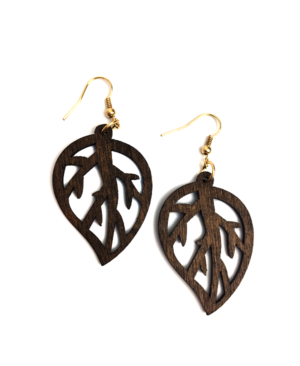 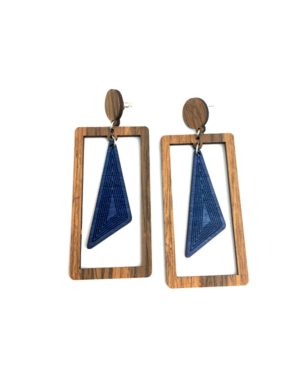 We love these pretty wooden earrings. 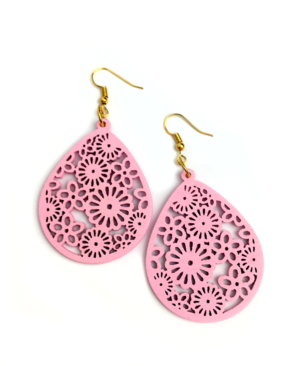 The intricate laser cut flowers combined with a beautiful shade of pink makes for a stunning combination. 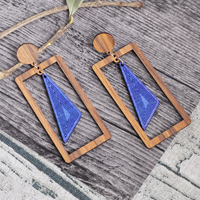 These pretty wooden earrings are vibrant and fun. 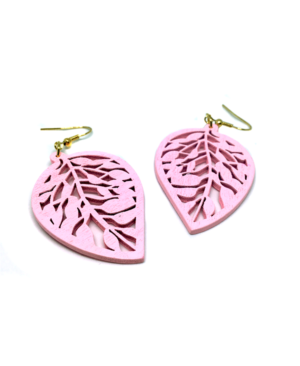 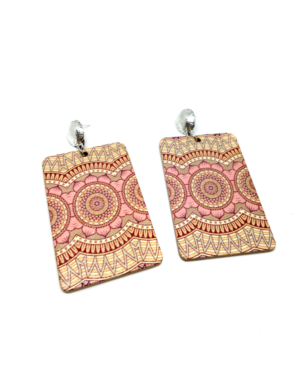 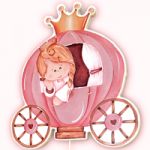 The beautiful pale pink colour of these lightweight wooden earrings is perfect for the summer season.